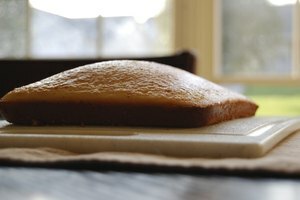 Eggs perform several functions in baked goods, and can seldom simply be left out without rendering the recipe unusable. 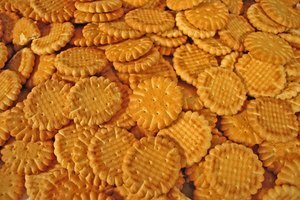 Unfortunately, it is often necessary to find eggless recipes to accommodate those with allergies or vegans. 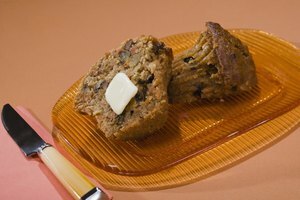 Perfectly acceptable baked goods, such as muffins, can be made without eggs if suitable substitutes are used. It is possible to bake muffins by simply omitting the eggs and using another liquid to bring the batter to a suitable consistency. However, any such muffin would be tough and chewy, with a dense dough wrapped around large holes in the finished product. Without the emulsifying effect of the eggs, the fat called for in the recipe will not be evenly distributed, leaving empty, greasy spots where the fat simply melted and ran. Without the structure provided by the egg proteins, the leaveners in the recipe will be unable to form a soft, airy crumb. 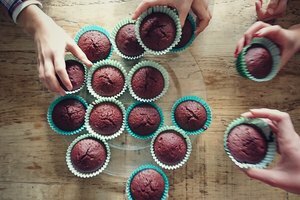 To successfully bake muffins without eggs, it is necessary to provide a suitable ingredient to replace its abilities as an emulsifying agent. Egg yolks contain naturally occurring lecithin and other compounds which help the ingredients in muffins combine smoothly into a soft batter. Lecithin from other sources, such as soy, can be used as a replacement. 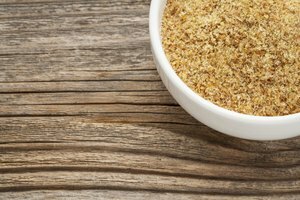 Another common substitute in vegan or eggless baking is ground flax seed meal. One tbsp. of flax, soaked for 10 minutes in 3 tbsp. of water, can be substituted for each egg. 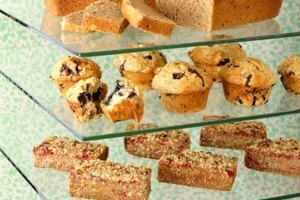 Another major effect of eggs is providing structural strength to baked goods. Egg whites are composed largely of proteins, which coagulate or solidify in baked goods just as they do in a frying pan. The egg proteins trap air into bubbles, giving the air a framework and the muffins an open, soft crumb. Various ingredients can be added to replace eggs for this purpose, the most common being gelatin or xanthan gum. In addition to the role they play in the chemistry of baking, eggs have a significant impact on our perception of flavor, richness and moisture in the finished product. 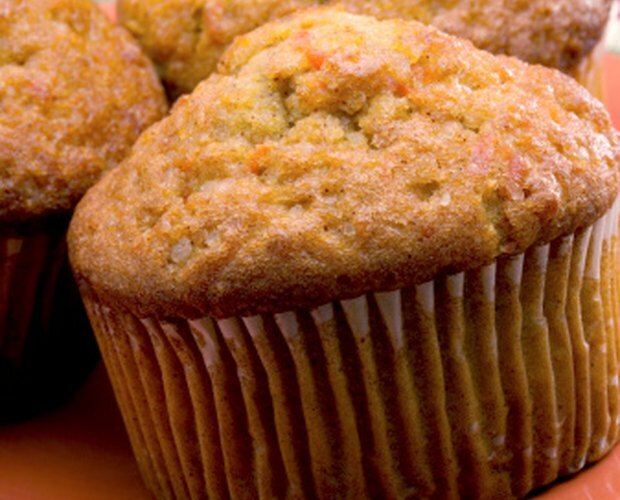 The moisture and richness of eggs can be replaced by adding cream or pureed fruit to the muffin batter. Apples, bananas and pumpkin are all common choices for this purpose, while cream has the benefit of adding fat and richness along with the moisture. Ground flax seed, soaked in water as previously described, also replaces some portion of the egg's fat content.